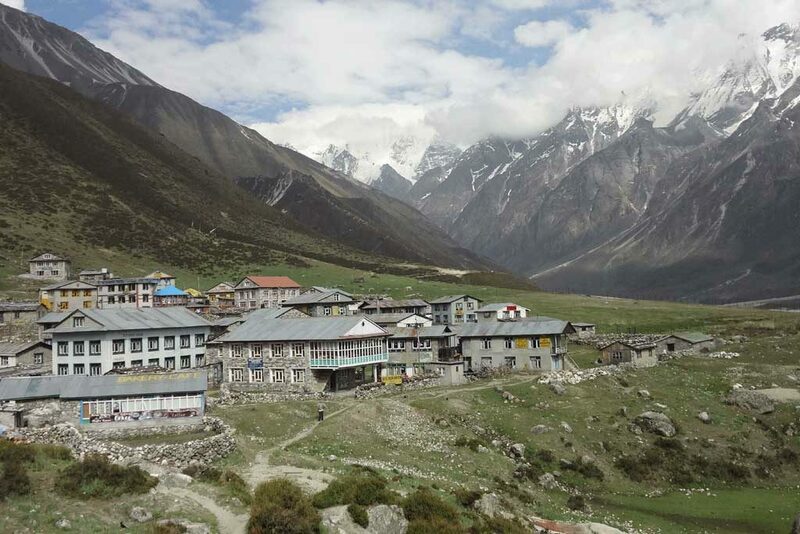 Langtang is open for trekkers now. 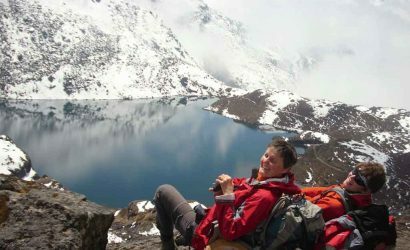 Langtang National Park is the nearest trekking region from Kathmandu for the spectacular and awesome views. 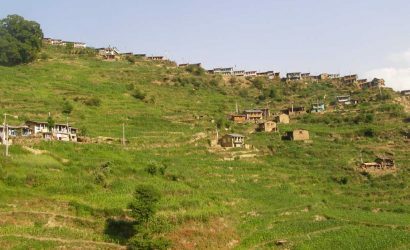 The trek starts at Dhunche, reached after a 9-hour adventurous drive through the high hills on a narrow road and ends at Sundarijal near Kathmandu. 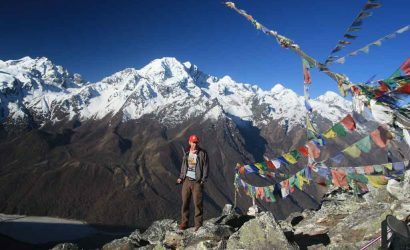 Langtang Gosainkunda trek with an extension through the Shivapuri National Park is an ideal introduction to trekking in Nepal. 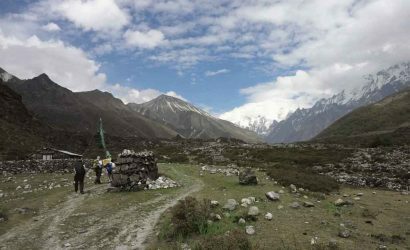 The Langtang trail follows through the ethnic Tamang villages, lush green forests and the wide spread Kyanjing Valley (3,800m/12,467ft) surrounded by snowy peaks. 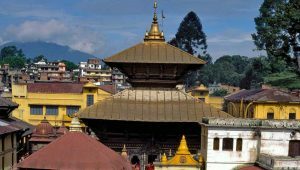 The valley also has an ancient Gompa and that’s is how the valley got its name which offers the 360 degree view of panoramic mountains. 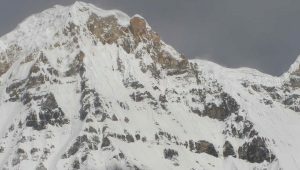 An ascend to Tserko Ri (5,033m/16,513ft) could be a great excursion from Kyanjing Gompa. 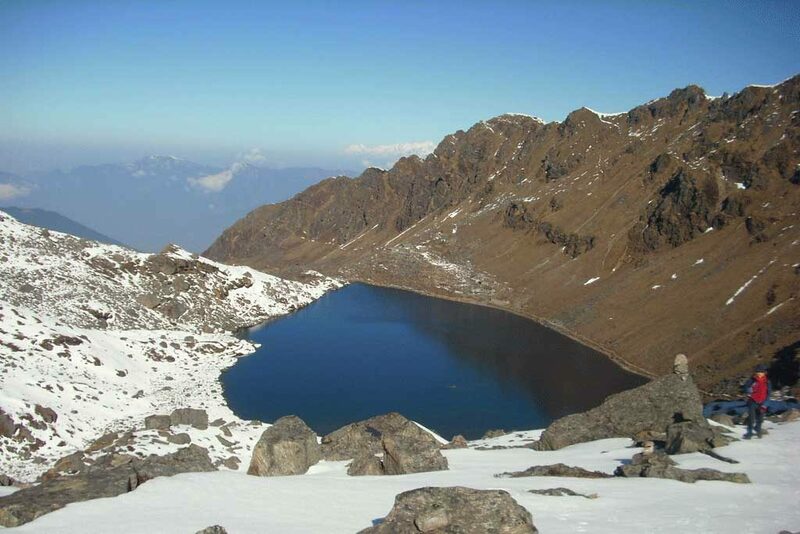 As we retrace the route back down to Thulo Syabru or Syaphru, we climb towards the Gosainkunda Lake (4,380m/14,370ft). The Lake also refers to as Frozen Lake. After crossing the adventurous Gosainkunda pass (4,609m/15,122ft), we trek down to Tharepati. Gosainkunda pass remains closed in February and March because of snow. 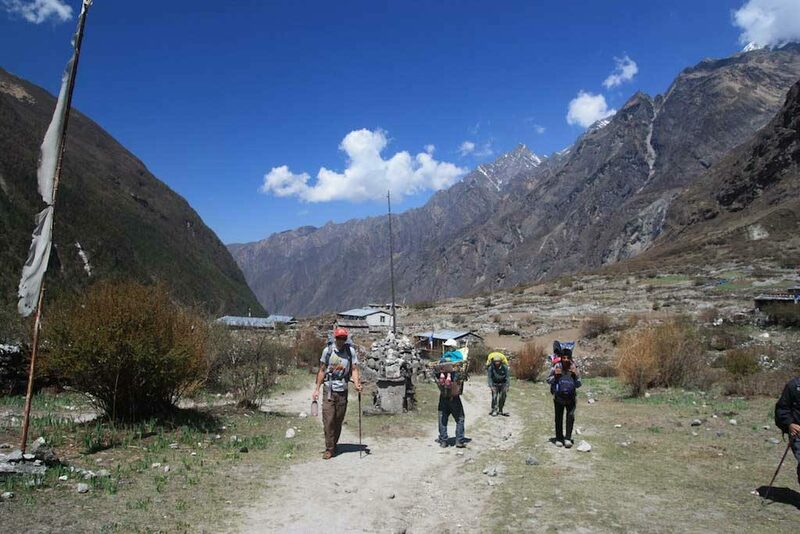 Trekking in Langtang region is not considered as strenuous due to the gradual ascent along the river valley but it demands some challenges too. Finally, the trek completes at Sundarijal, the famous watershed area and the biggest resources of Kathmandu’s drinking water supply. 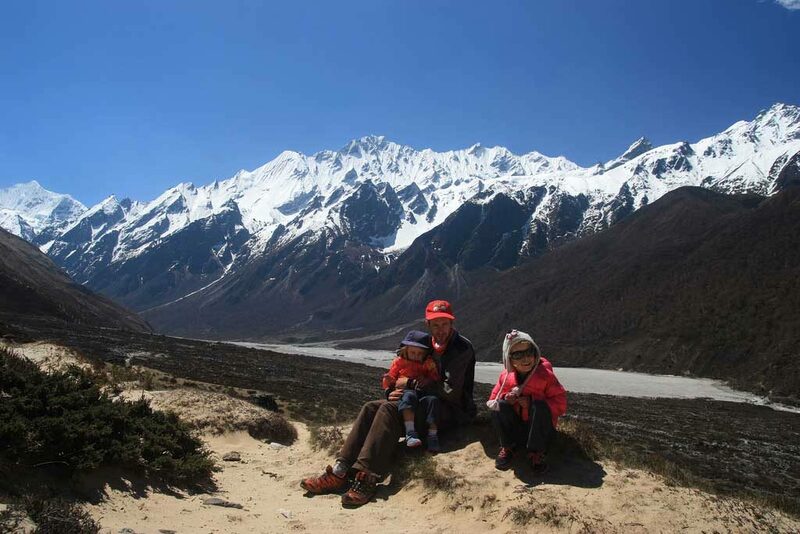 The Langtang trek can also be customized with Tamang Heritage trail. Update: The devastating earthquake of 2015 caused massive tragedy in Langtang. 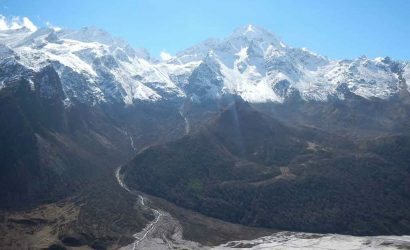 A big avalanche came due to the earthquake that took the entire Langtang village. This trail is now back in operation though. 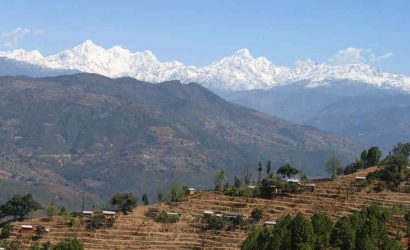 Local villagers are waiting to welcome trekkers with the same smile. The people of Langtang need your support and they expect nothing more than your visit. Return trek Lama Hotel to Thulo Syabru Village. Trek back through the same route we travelled on day 3. Trek Thulo Syabru Village to Sing Gompa (3,350m/10,991ft). Today's trek is mostly uphill and has panoramic Himalayan views. There is an old Cheese Factory at Sing Gompa. Trekking time 5-6 hours. Trek Kutumsang to Chisapani/Chisopani (2,300m/7,546ft). The trail descends through oak and rhododendron forests with some pine at lower altitude and a medieval looking reservoir, the dam and waterworks. This is one of Kathmandu's drinking water supplies. We trek for 3-4 hours today. 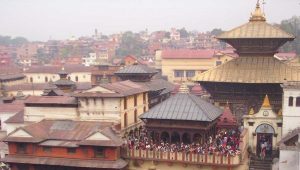 From Sundarijal, we take a taxi to Kathmandu (12km) and relax for the rest of the day.